Operational Department of Good Neighbors Bangladesh organized 2017 GNB Child Education Seminar from 19-20 September, at Head Office Auditorium with the participation of GNB School Teachers and Education Protection Officers of 14 CDP/FDP’s. The theme of this seminar was “Child Education through the Lens of Child Rights”. 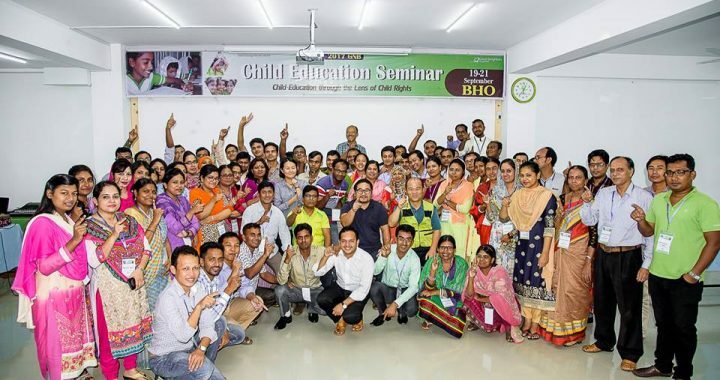 Objective of this seminar were to enrich participants knowledge on GNB Education system, Dream project approach, protection of child rights in school environment and easy teaching techniques…..